Martin Luther King was assassinated in 1968: a tragic and senseless act of violence, but just one of many in a long legacy of racial injustice. The civil rights movement in the United States, which began with slavery abolitionists in the mid-nineteenth century, and reached catharsis with the March on Washington in the mid-1960s, was met with forceful resistance matched only by those willing to die for freedom. In the deep South – Alabama and Mississippi – civil rights workers who fought to end well over a century of institutionalised racism were beaten up or killed. When in 1964 three young civil rights workers, Andrew Goodman and Michael H. Schwerner (white middle-class New Yorkers) and James Earl Chaney (a Southern black man) were murdered in Philadelphia, Mississippi by Ku Klux Klan members (including sheriff’s deputies), each brutally beaten, shot, and mutilated, Americans began to take notice. 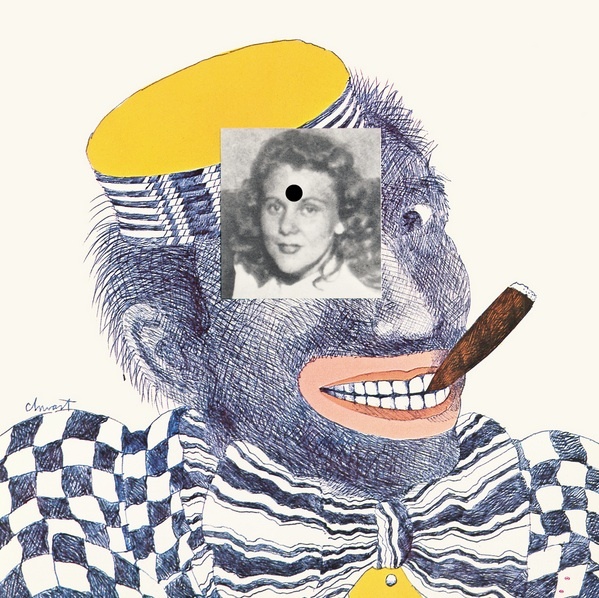 Cover of Push Pin Graphic no. 54 ‘The South’. Dimensions: 222mm wide by 217mm high. Designer and illustrator Seymour Chwast used the studio’s promotional organ as a polemical outlet. Top: Detail from spread of Push Pin Graphic no. 54 ‘The South’. 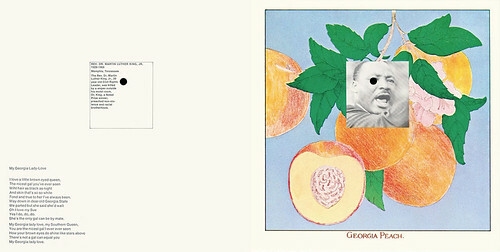 Spreads from ‘The South’. 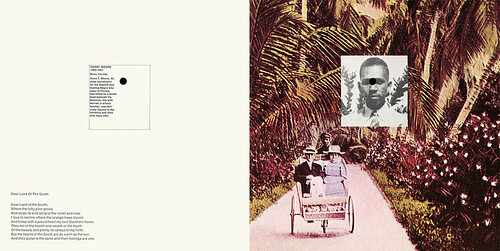 The format paired idealised Southern US stereotypes with photographs of martyrs to the civil rights cause. ‘The Yaller Gal That Winked At Me’ by A. M. Hernandez. Inset: Emmitt Louis Till, shot by two whites, the husband and half-brother of Mrs Roy Bryant … allegedly whistled at by Till. In 1969 Seymour Chwast paid homage to these martyrs in issue no. 54 of the Push Pin Graphic, the monthly promotional publication of New York’s Push Pin Studios. 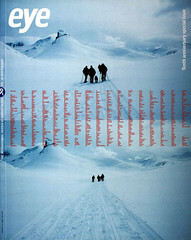 The Graphic printed only 3000 to 5000 copies of each issue, but it was highly influential for its unique approach to visual form and content among graphic and advertising designers. Push Pin Studios was a wellspring of visual eclecticism during a period when Swiss Modernism was the reigning style. The Graphic not only showcased the Push Pin Studio’s overarching sensibility and its individual members’ talents, but it also covered a wide range of issues and themes, some of them controversial. ‘Dear Land of the South’ by Eugene Raymond. Inset: Harry Moore, killed by a bomb planted beneath his house. ‘Mississippi’ by Mrs Dunbar Rowland. Inset: Medgar Wiley Evers, a civil rights leader shot by a sniper. ‘Dancing on the Mississippi Landing’ by Addison Kavanaugh. Inset: Andrew Goodman, James Earl Chaney, Michael H. Schwerner, civil rights workers brutally beaten and shot. 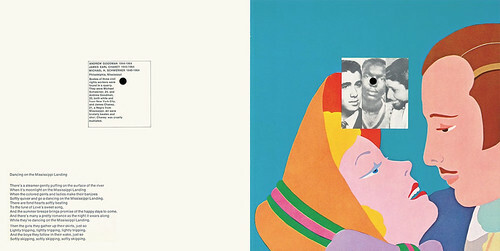 ‘The South’ issue of Push Pin Graphic was a response to his feelings towards civil rights. Although the North could be just as segregated, violence emanated from the South. Moreover, the trappings of slavery and laws of intolerance were maintained. Chwast conceived of the Push Pin Graphic as a catalogue of benign Southern stereotypes countered by grim social realities. He believed that this was a war to expunge intolerable Southern values. Each right-hand page featured a large colour image of Southern ‘virtue’ with an inset picture of Southern injustice, the photographs of civil rights martyrs. 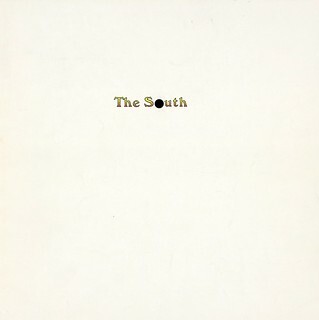 On the verso side were lyrics from traditional Southern songs such as ‘Dear Land of the South’ offset by a short biography of the slain individual. As the coup de grace, a small hole was shot through the Graphic. The photographs were positioned so that the hole (which forms the ‘o’ in South) pierced the heads of each victim – the penultimate picture shows Martin Luther King with a hole where his eye should be. But there is a twist on the final spread. 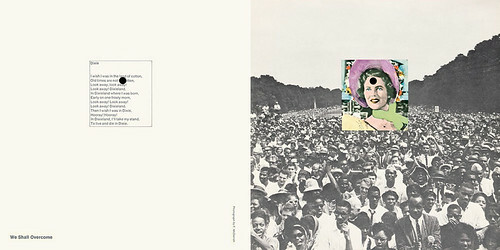 The large image is of the March on Washington with the inset picture of a Southern Belle. On the opposite side, the hole shoots through the lyrics of ‘Dixie’ – the Confederate anthem – marking the symbolic death of the old South. ‘Rose of Alabama’ by S. S. Steele. Inset: Mrs Viola Gregg Liuzzo, shot after driving civil rights workers to a freedom march. Chwast says he received a few letters at the time criticising him for always ‘picking on the South’. Nonetheless, it took another decade or so of civil protest and Federal government intervention before racially prejudicial voting restrictions in the South ended and blacks rose to leadership roles in local governments. In the United States racial inequality still persists, the Ku Klux Klan still exists, but the old South is rapidly disappearing. Curiously, though, Chwast’s special issue of the Push Pin Graphic is not just an artefact of bygone days, but a reminder of what it has cost us all to come this far. ‘My Georgia Lady-Love’ by Howard and Emerson. Inset: Rev. Dr Martin Luther King, Jr, shot by a sniper. The final spread of Push Pin Graphic no. 54 inverts the idea, so that the old South is dead (though not martyred), and the civil rights movement, represented by the March on Washington, rises from its ashes. The title of the civil rights anthem ‘We Shall Overcome’ is set against the lyrics to ‘Dixie’ by John H. Hewitt: ‘Look away! Look away! / Look away! Dixieland / Then I wish I was in Dixie, / Hooray! / In Dixieland I’ll take my stand / To live and die in Dixie.’ Photograph: F. McDarrah.